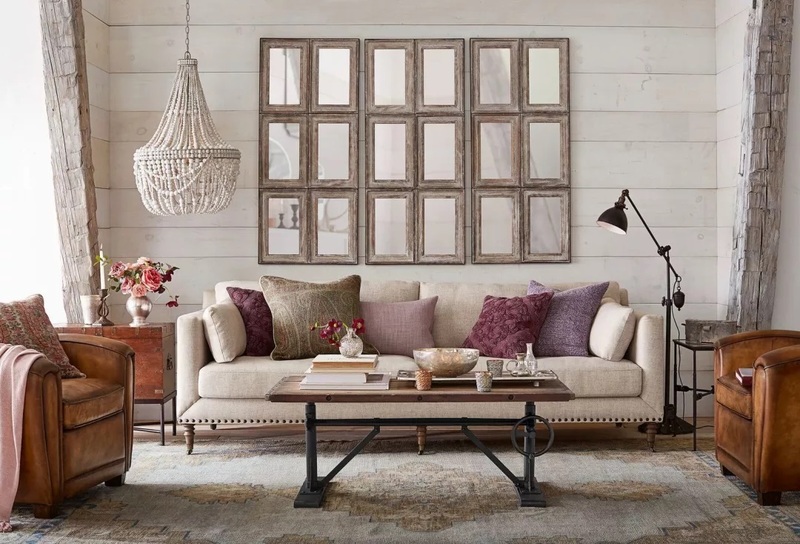 Pottery Barn began in 1949 as a single store in Lower Manhattan, and is founded on the idea that home furnishings should be exceptional in comfort, style and quality. Our in–house designers draw their inspiration from time–honored models in America and around the world to create unique collections at an excellent value. Nearly all of Pottery Barn’s products are exclusive to our catalogs, website, and stores.